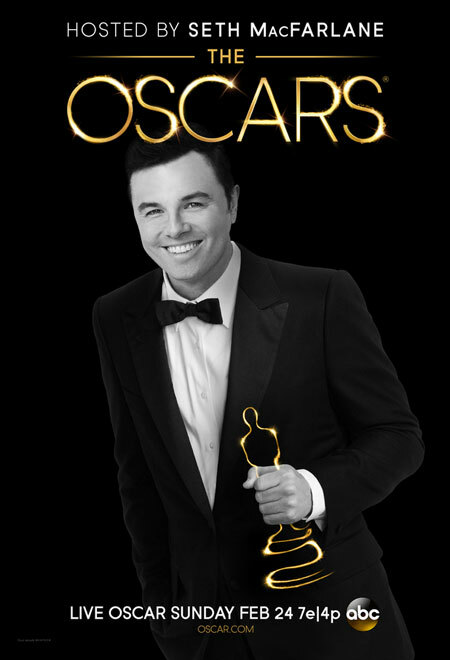 Oscars Teasing Us with Seth MacFarlane Poster! Looks good! Are you going to be watching the Oscars? The Oscar Nominations were announced this morning with the host Seth MacFarlane and & Emma Stone. Check out the list here & the video below!